Getting basketball lessons from LeHigh (DI) basketball player, Paige Galiani. Langley 2016. Coach Bucky gave out our letters and certificates today. The Langley Saxons played the W.T. Woodson Cavaliers of Fairfax, VA for the Virginia State Championship in Girls Lacrosse in 2018. 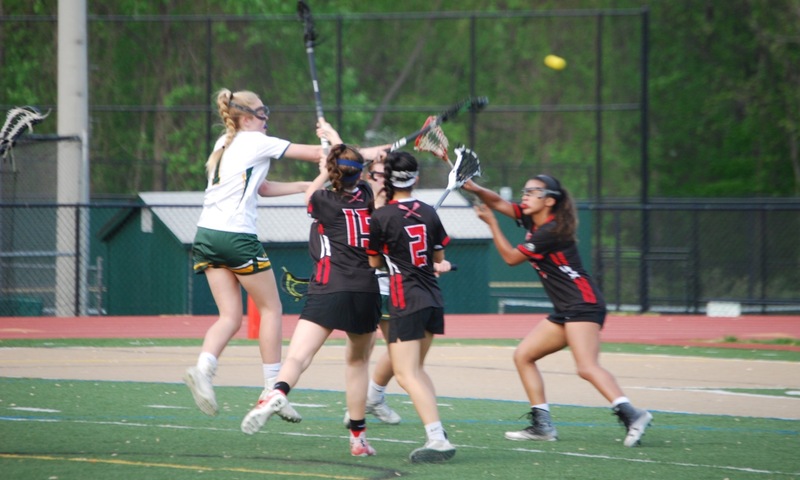 The Saxons put up a great fight against the Woodson Cavaliers but in the end we couldn't stop their dominance at draw control. The Cavaliers beat the Saxons 22-11. Practicing stick tricks and behind the back passing against the bounce back. March 2018.